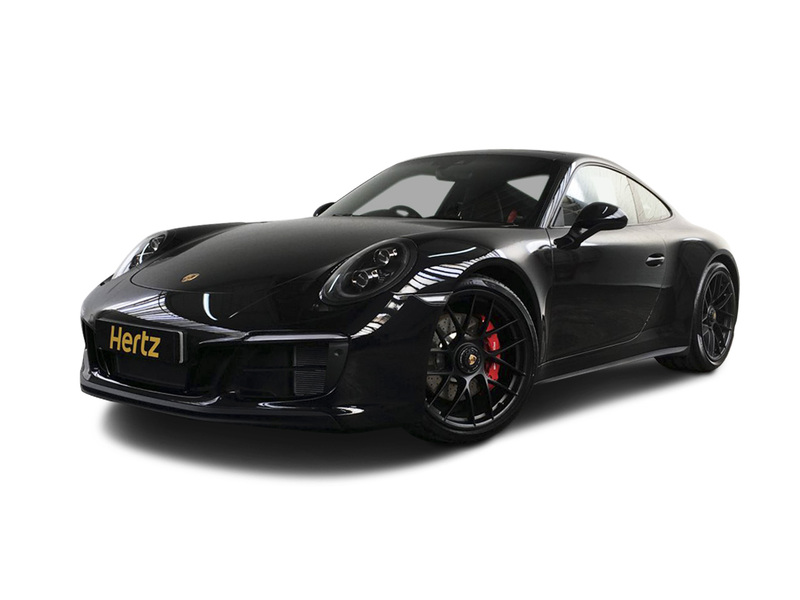 The Porsche 911 is a true motoring icon, universally acclaimed as the greatest sports car of all time becoming since the very first model was launched way back in 1963 it has been synonymous with performance. 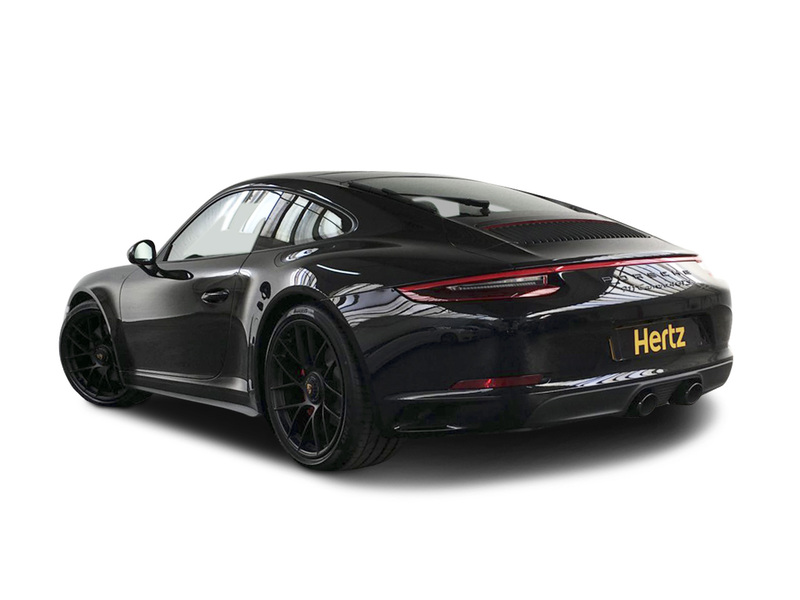 And while the earlier rear-engined versions needed an experienced hand to get the best out of them, over 50 years of development has made this latest 911 one of the most complete sports cars on the road. 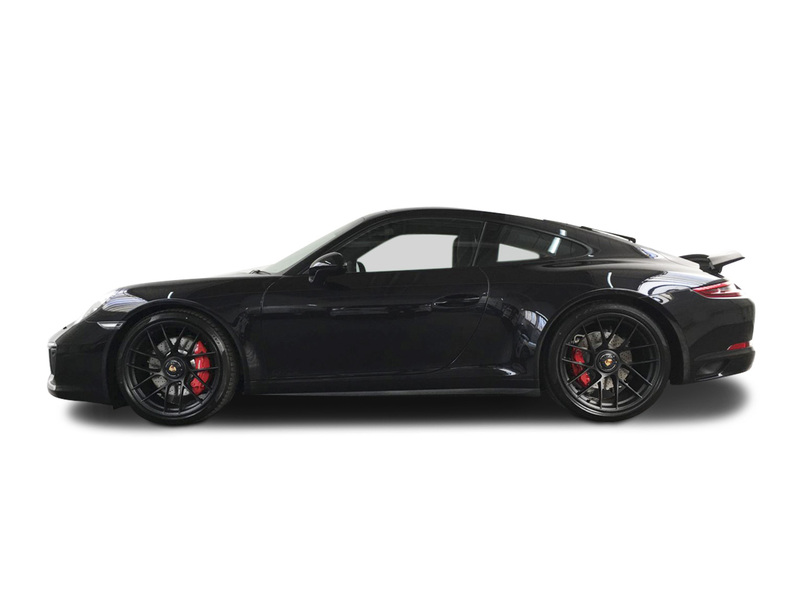 The 911 Carrera S continues Porsche's relentless obsession with improvements and now enjoys the benefits of twin turbochargers. 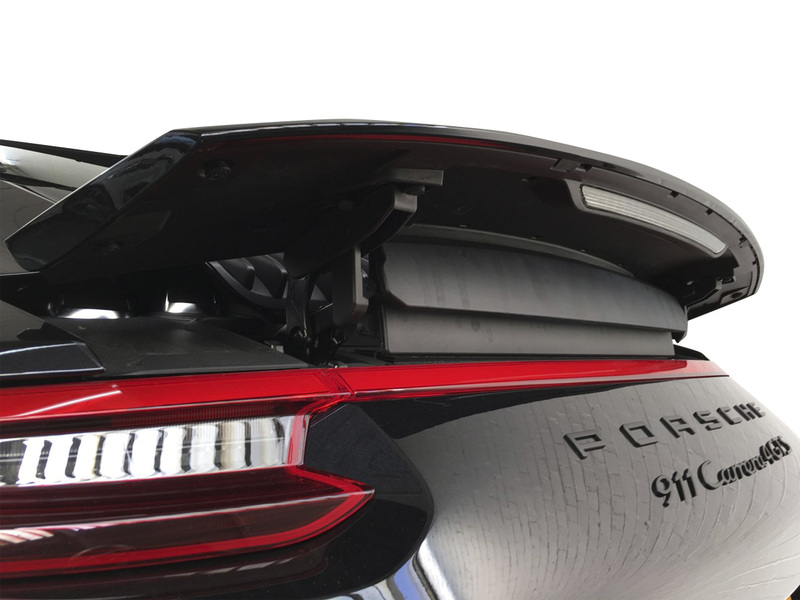 Porsche has also increased this car's drivability by fitting Adaptive Suspension Management (PASM) adjustable dampers as standard. This means the car sits 10mm lower, and with Normal and Sport modes for the suspension, you can cruise around in plenty of comfort, If you choose to work the seven speed gearbox hard it's a real pleasure as the PDK swaps gears smoothly and quickly, however it's also great in auto mode and gives a delicious blip when changing down. 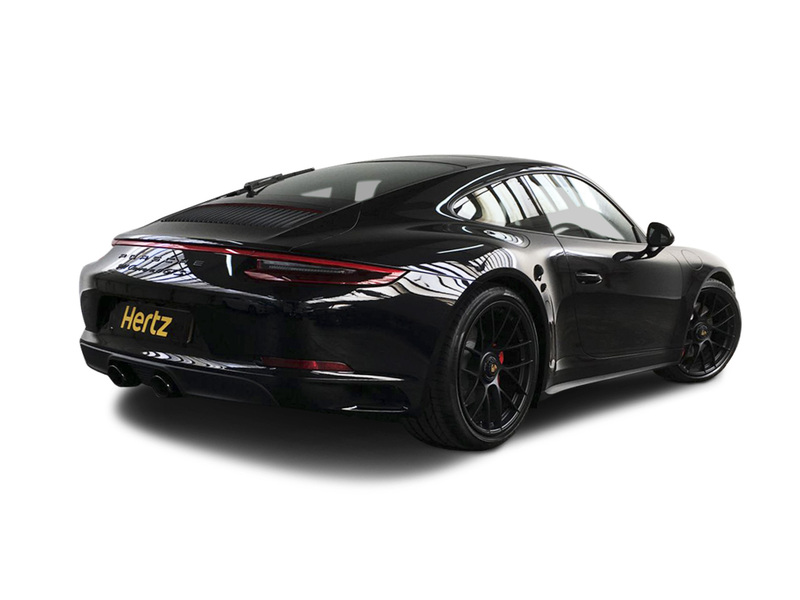 The car retains the magnificent and unmistakeable 911 exhaust sound providing much bass at idle then morphing into a bark which is now enhanced with a faint whoosh from the turbos as they spin. 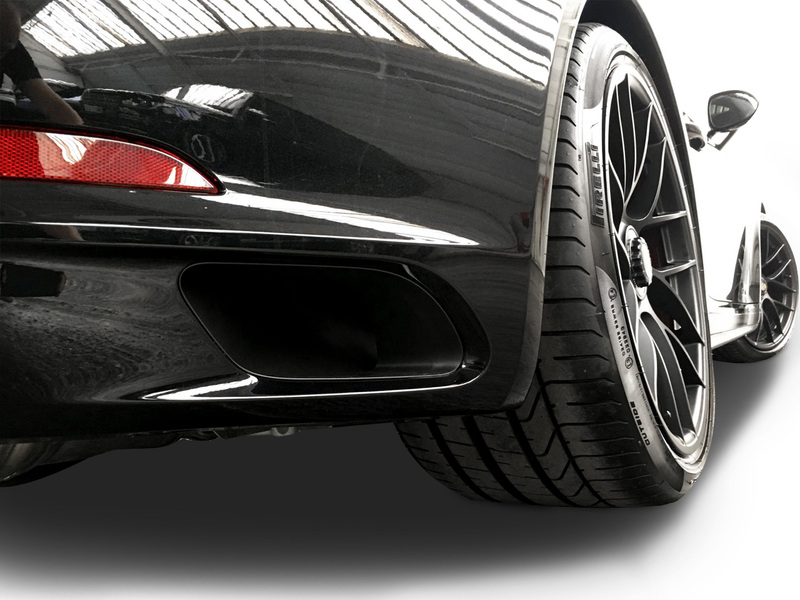 Step inside and you will discover a spot-on driving position with a steering wheel inspired by the incredible 918 Spyder. 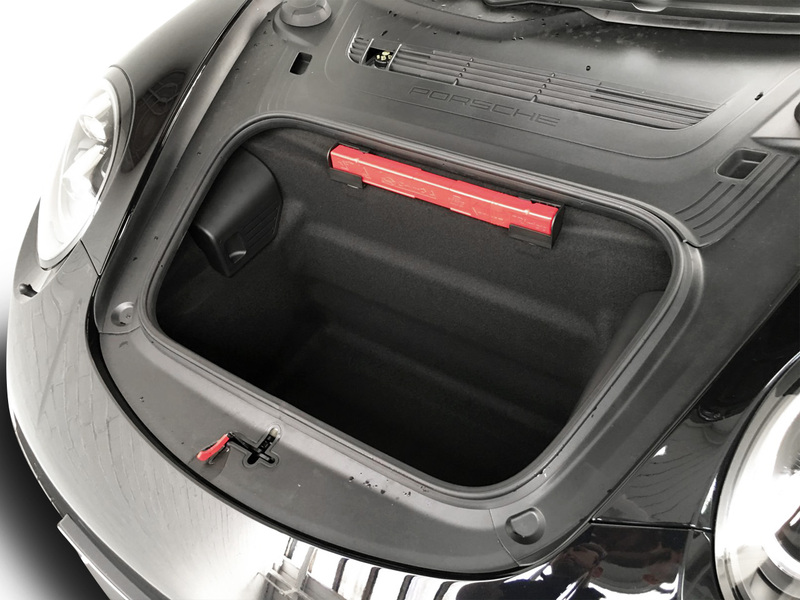 Throughout the interior things are all to the usual Porsche levels of material quality and all dials are clear with switchgear being logically laid out. 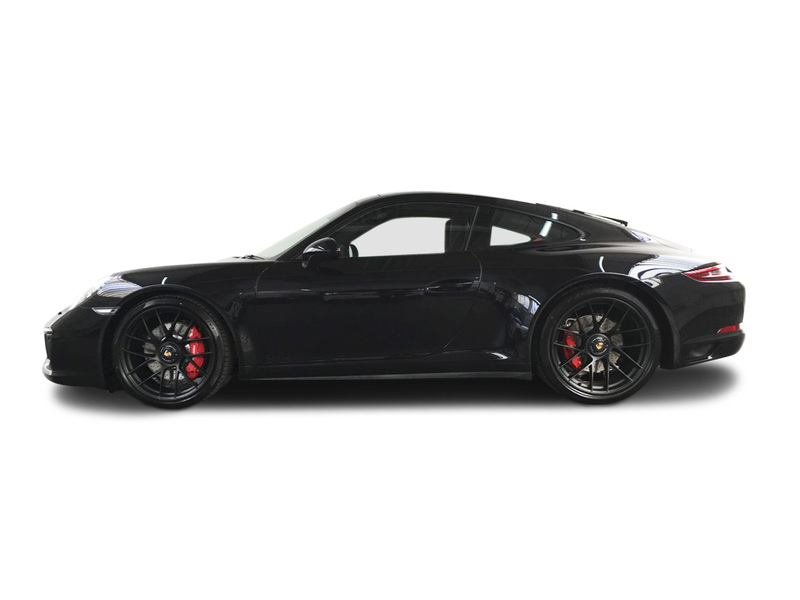 The new Porsche Communication Management (PCM) system has a 7" intelligent touchscreen sat in the centre of the console. 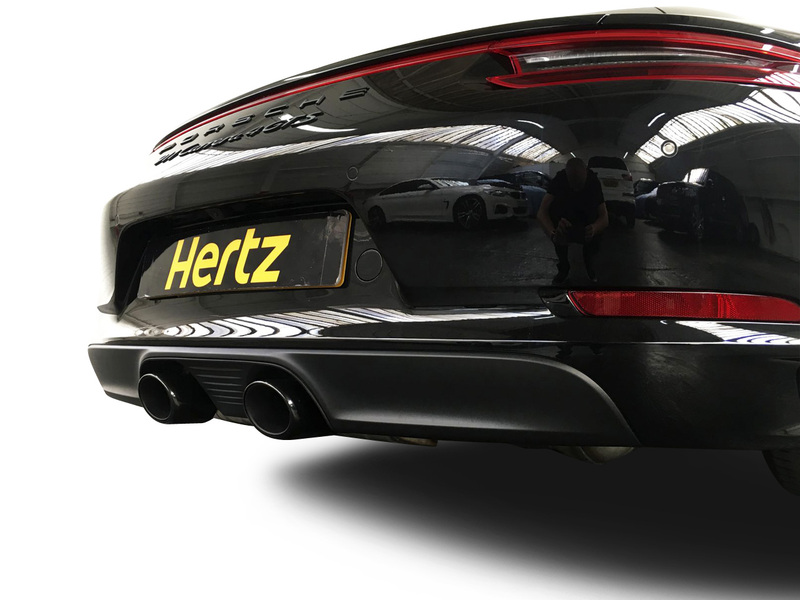 This allows quick scrolls and zooming with finger flicks calling up real-time traffic information, Google Maps and Street View, you can also enter destinations by finger writing. Connect your iPhone and Apple Play means you can control the screen functions from that too. There is also cubby on the centre tunnel that wirelessly charges compatible smartphones. 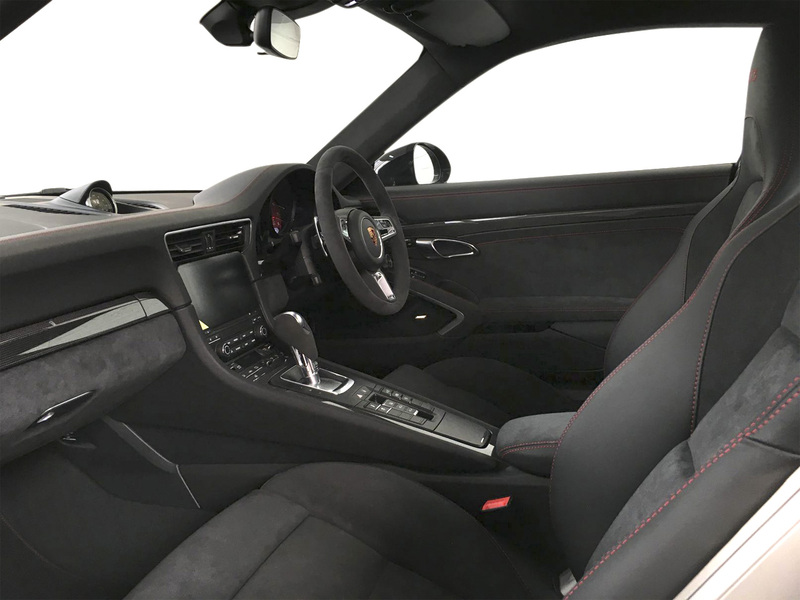 Overall the interior does what 911s have always done by providing very usable, comfortable and well-appointed accommodation with rear +2 seats. 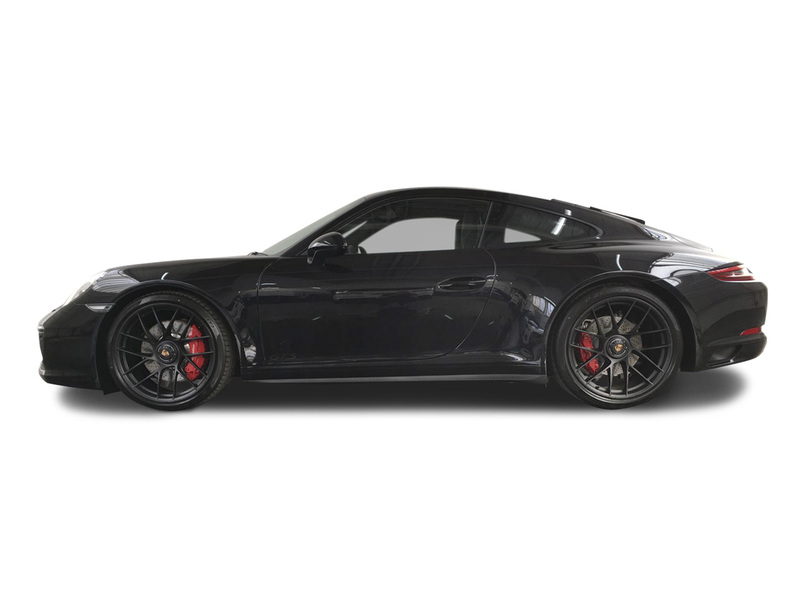 It's a 911, little more needs saying – Experience all its glory now, just call The Dream Collection. 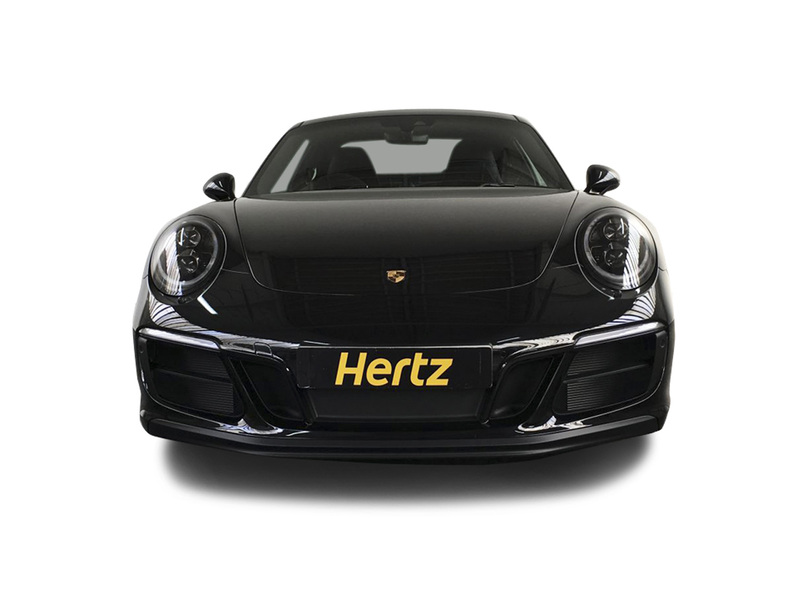 The Porsche 911 Carrera 2 S has the new Porsche Communication Management (PCM), BOSE Surround Sound System, Sports Steering Wheel and Apple Airplay. What's in a name? 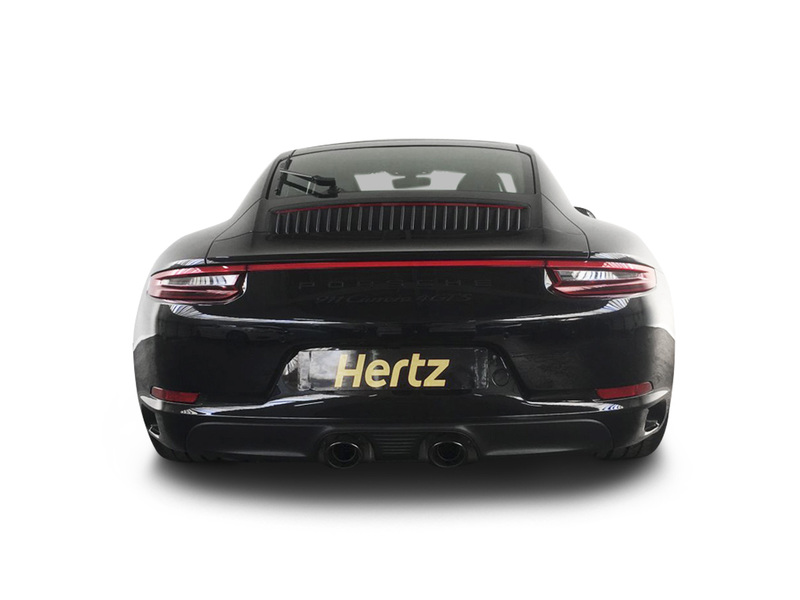 The 911 was originally named the 901, 82 cars were built as such until Peugeot protested that in France it had exclusive rights to names formed by three numbers with a zero in the middle. 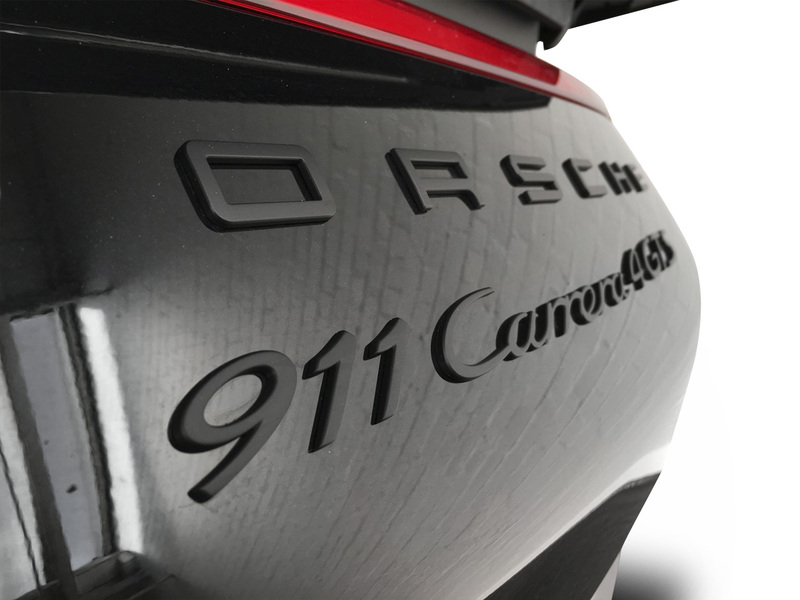 Rather than having to sell the car with different name in France, Porsche changed the name to 911 – the rest is history!. 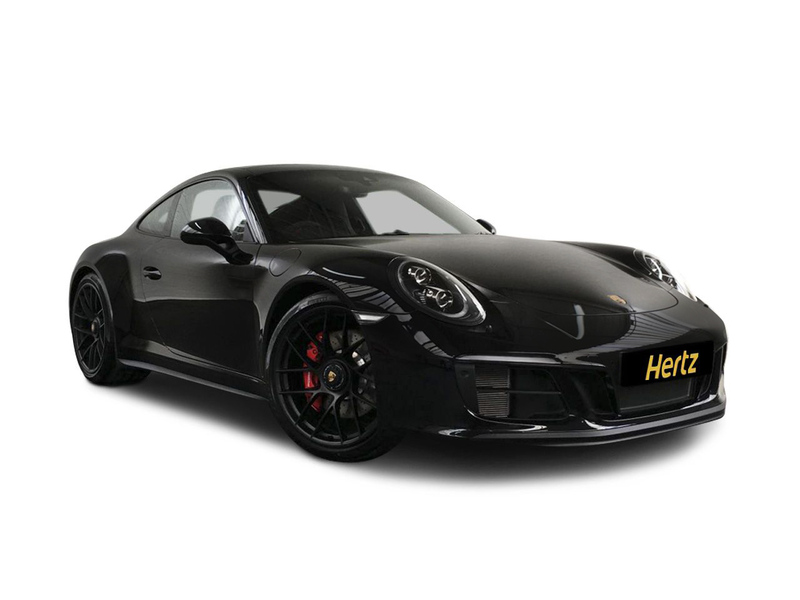 In 1900 Ferdinand Porsche at the age of just 25 designed the first hybrid gasoline-electric car for an Austrian company. In 1934, he got a contract from Hitler to design a people's car. 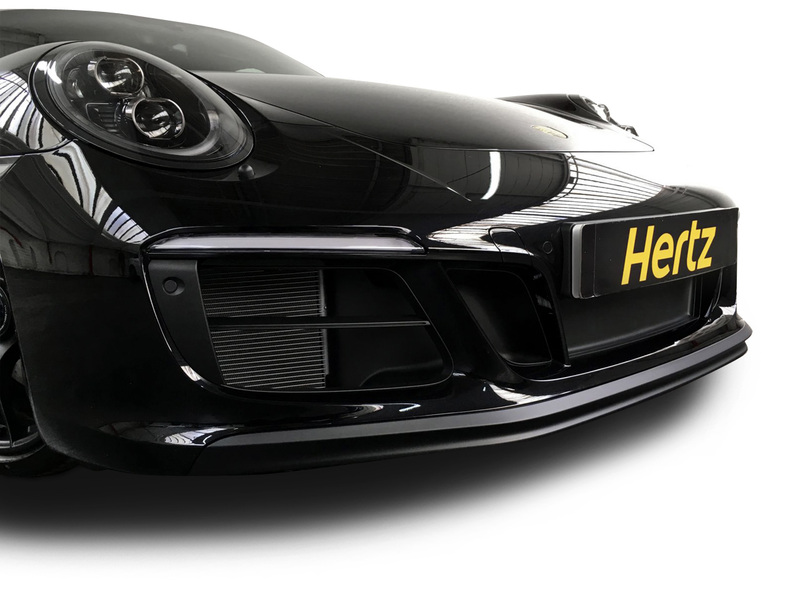 That car became the VW Beetle then after the war and due to a shortage of materials Porsche created his first sports car using Beetle parts.